Liliana Lozano is the office administrator at CCA Metro. Her experience includes serving as a paralegal where she assisted in bankruptcy cases for chapter 7 clients, EB-5 visas and workers’ compensation cases. She has also served as a rental assistant manager at Marcus Garvey Village. 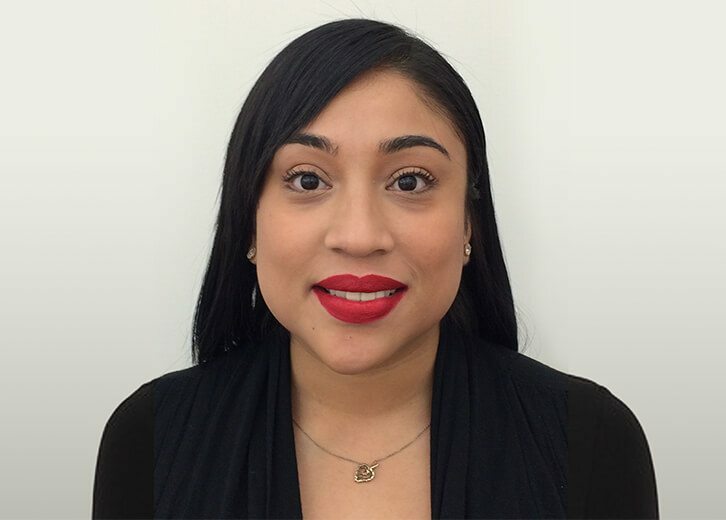 Ms. Lozano is fluent in Spanish and a Notary Public qualified in the State of New York. She is also a member of the Professional Convention Management Association (PCMA) and Monroe College Alumni Association. Ms. Lozano received her bachelor’s degree in hospitality management from Monroe College.